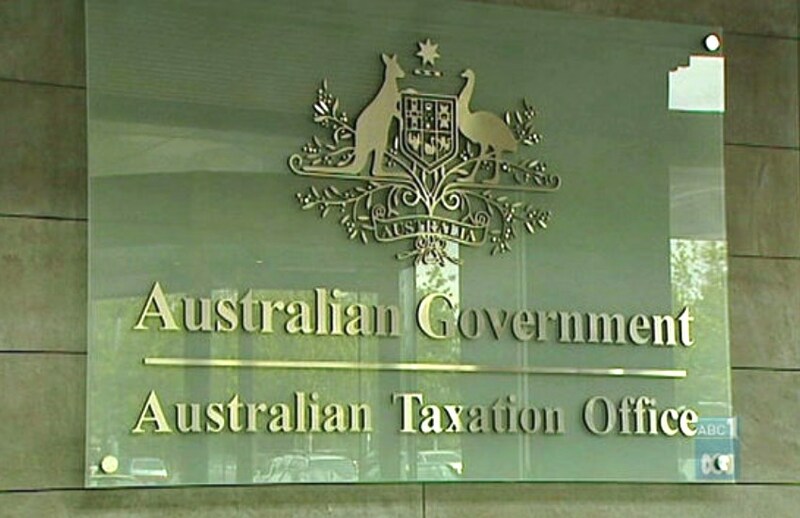 Accountants have been urged to help keep their clients’ ABN details up to date to “reduce unnecessary contact” from the ATO, as the government contemplates a shake-up to the ABN system. The Tax Office has called on accountants to remind their clients to update their ABN details in the Australian Business Register when their circumstance or details change. According to the ATO, many partnership and trust ABNs are not in operation, or their business structures have changed, with accountants called on to speak to clients to cancel their ABN if their business is no longer in operation, or to cancel the ABN for the old structure before applying for a new one. Further, accountants have been urged to check the authorised contact details for clients. “Sole authorised contacts cannot be removed from the ABR, but you can update contact details. If you are the sole authorised contact for a former client, your details can only be removed once a new contact is added,” said the ATO. “We recommend that you add alternative contacts to your client’s ABN record, and update the ABN record for any new clients. The ATO’s reminder comes at the government contemplates reform to the ABN system, with a Treasury consultation paper suggesting periodic renewals and fees associated with it, in a bid to prompt ABN holders to have “closer engagement with the ABN system”. However, the accounting industry has hit back at suggestions for an imposed fee, instead calling on the government to considering utilising tax returns and accountants to facilitate compliance.